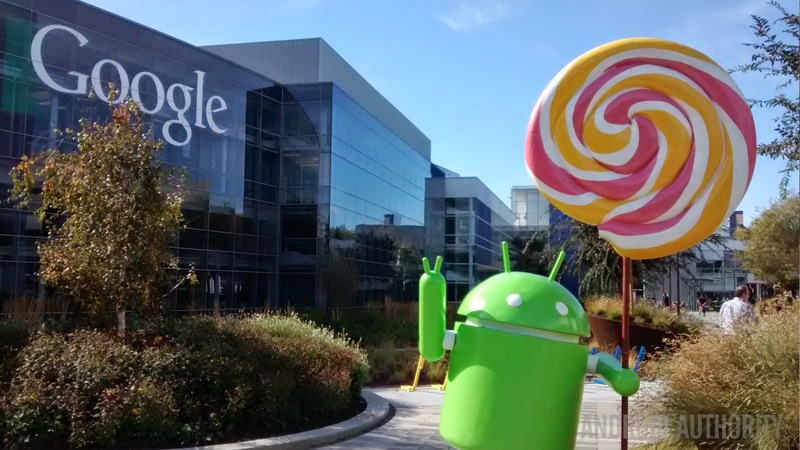 Google has just begun rolling Android Lollipop 5.1 out to compatible devices, apart from Android One smartphones, which includes improved support for phones with multiple SIMs, as well as Device Protection and HD voice on supported handsets. Dual and multi-SIM devices are somewhat rare in North America and much of Europe, there are parts of the world where such handsets thrive, and Android 5.1 Lollipop does its part by offering full support. Ideal for business users traveling internationally, multi-SIM devices continue to grow in popularity, and as such, it’s good to see Google finally on board. Device Protection focuses on the security of lost gadgets, something that Google, Apple and Microsoft have collectively focused on over the past few years. Essentially, the feature will keep your missing device locked until you sign in with your Google account – even if it’s potentially stolen and somebody resets it to factory. HD voice calling will facilitate crisper conversation between compatible handsets, while Quick Settings adds a couple of quirks in letting you join Wi-Fi networks and manage paired Bluetooth devices with consummate ease.